Dipping a toe into Narcissus’s pool, this Art Sets. online exhibition will explore the self as subject in photography. Using the figure of Narcissus that originates in Greek mythology as a departure point, this online exhibition will delve into the human obsession with both self and reflection. 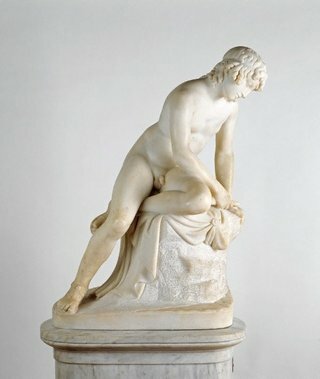 At the heart of the exhibition, is John Gibson’s marble masterpiece ‘Narcissus.’ The figure of Narcissus, originates in Greek mythology, and has captivated many poets and artists alike. 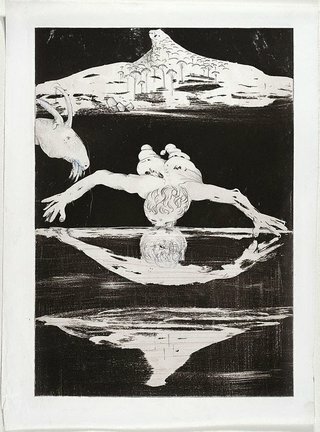 In the poem Metamorphoses, Roman poet Ovid writes of a Narcissus is so captivated by the image, that he wastes away beside his reflection, and is eventually transformed into a Narcissus flower. The conceptual elements of Ovid’s Narcissus explore literal and metaphorical self-reflection, mirroring and doubling, endure as compelling subjects today. Exploring the ideas of self-reflection associated with Narcissus, it is interesting to bring the neoclassical sculpture together with photographs that embody the idea of self-reflection. Self-portraiture, and the idea of 'the selfie' has become the defining visual genre of our ‘over sharing’ age: the sheer volume of contemporary self-portraits defies enumeration. 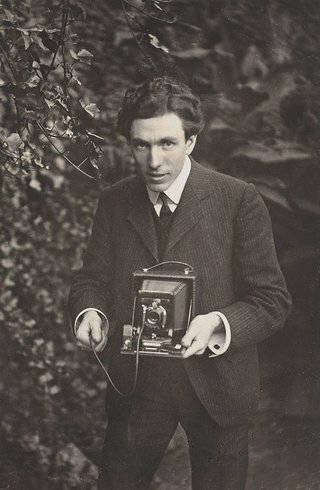 In much of the early experimentation in photography, the mirror serves as a tool for the artist’s subjectivities. 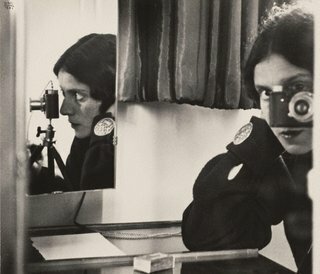 Like many photographers of the 1930s, German photographer Ilse Bing was self-taught in terms of technique and composition. As a new visual language, photography had much to offer however to develop these skills, required experimentation. Exemplified in the work, Self portrait in mirrors, (1931) where Bing uses the mirror to play with subject. The reflection of the self in the mirror reverses and inverts the image, doubles and multiplies. In complete contrast American artist Francesca Woodman, manipulates the mirror to dissolve and deconstruct the self. The artist here was not only concerned with effacing the process of what constitutes self-portraiture but what constitutes self. 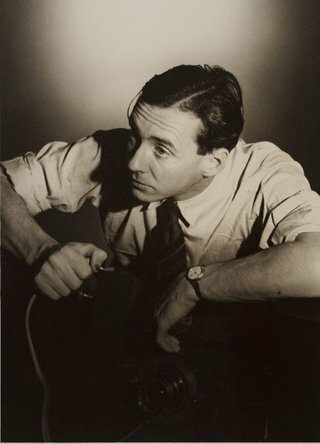 The photograph is not a self-portrait in the conventional sense, as it explores the possibilities of representation, instead of revealing the artist’s identity. The self-portrait for Sherman is thus comprehensively performed and this is often misconstrued, leading many to question its self-portrait nature. However all representations of the self, photographic and otherwise are performed, and this is something that is often overlooked. 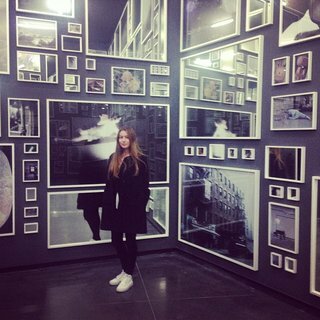 I am… an independent curator and writer. Currently working on… an exhibition with photographer Matt Johnson.